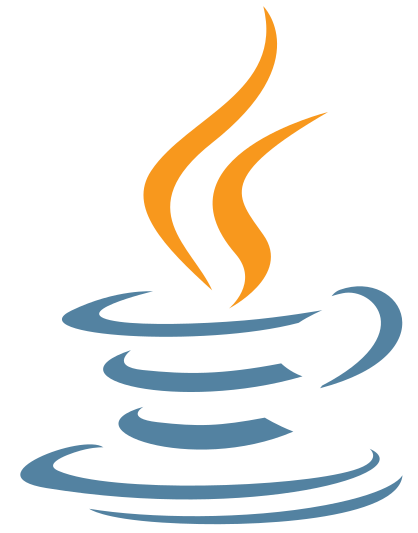 The Oracle Dublin Java User Group was established in 2006 by Luan O’Carroll, Jake Korab and Barry Alistair. The meetups were very informal gatherings in the small community of Java developers meeting in the bar of the Arlington Hotel in Temple Bar (now known as the Parliament Hotel) to discuss tech, companies, jobs and anything else that came to mind. After a couple of years, the Dublin Java User Group became more formal, hosting monthly tech talks and local Java conferences. In recent years, DubJUG has hosted over 100 evening events. DubJUG, as we are also affectionately known, focuses on attracting the speakers who are normally found talking to audiences at global Java conferences, such as JavaOne, DevOxx, NFJS and many more. Bringing speakers of world-class calibre to Dublin has a high appeal to Dublin based developers because it gives them a chance to learn from experts they would otherwise be unlikely to ever meet without the costly travel and tickets of overseas events. Standard membership is free, removing barriers to learning, although demand for these seats is fierce! Platinum and Corporate membership is also available. “Java is my core skill so I naturally started attending the Dublin Java User Group (DubJUG) organised by Barry Alistair since 2014. DubJUG quickly became my favourite meetup because of the quality of the international speakers. Recently DubJUG had great speakers such as John Ferguson Smart, Martijn Verburg, Ben Evans and Venkat Subramaniam. But its not just about the speakers. There is always lively and engaging conversations to be had and I feel I learn as much from my fellow attendees as I do from listening to the speakers.